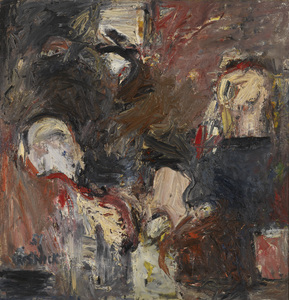 Milton Resnick was born in Ukraine in 1917, and immigrated to New York City with his family in 1923. 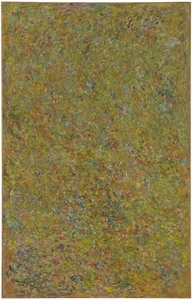 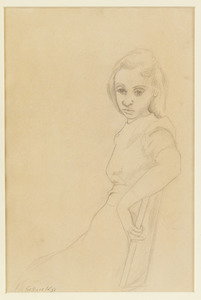 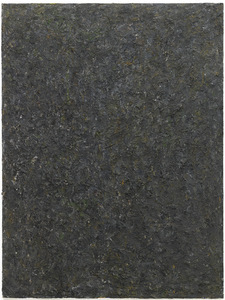 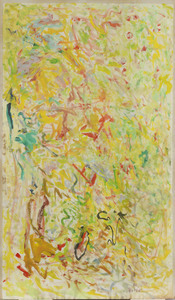 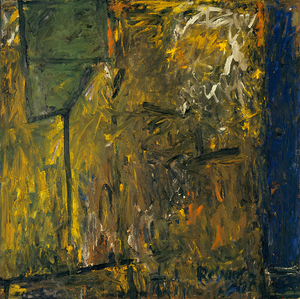 He grew up in the Lower East Side, and entered the American Artists School in 1933. 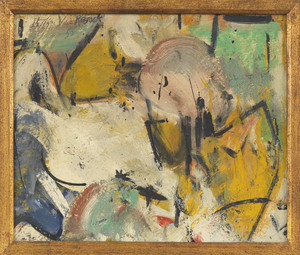 In the 1930s he was on the WPA artist project, and met Willem de Kooning, Arshile Gorky, John Graham and other downtown artists. 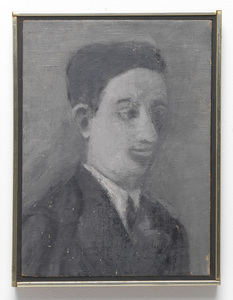 In 1940 Resnick was drafted and served in the U.S. Army through all of World War II. 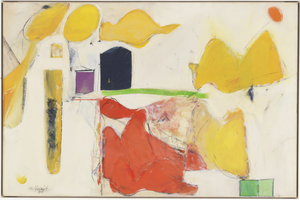 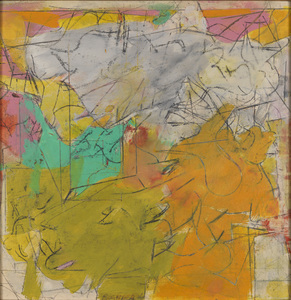 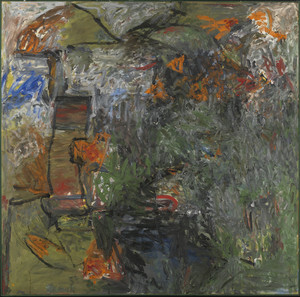 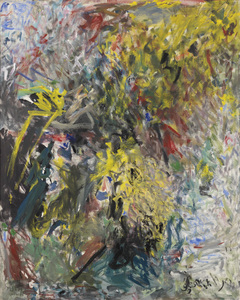 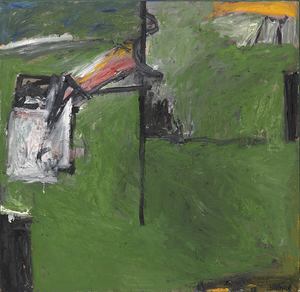 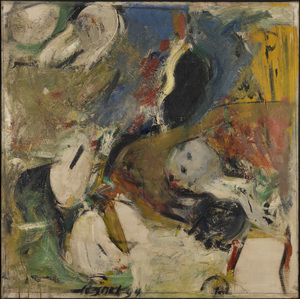 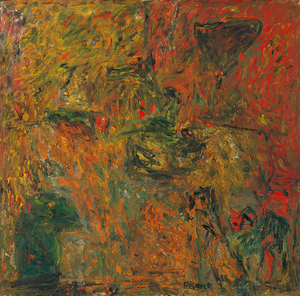 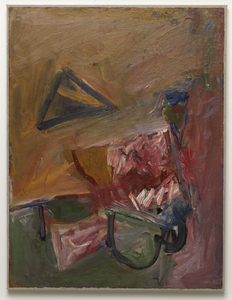 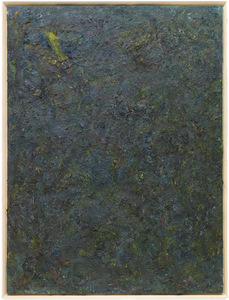 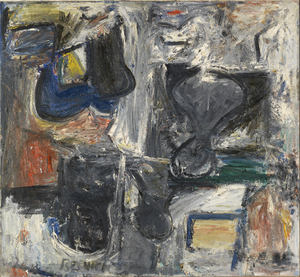 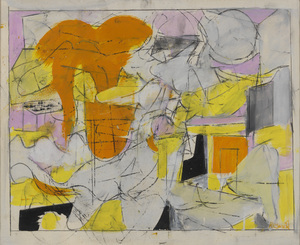 After returning to New York in September 1945, Resnick immediately began painting abstractions thereby cementing his historical position as a member of the first generation of American Abstract Expressionists. 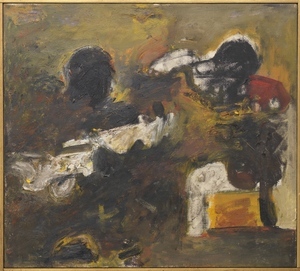 He was a founding member of the Artists’ Club of the 1950s. 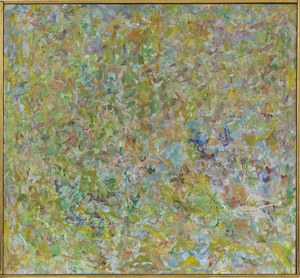 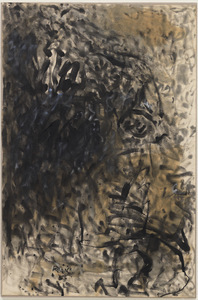 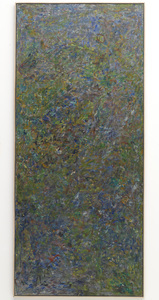 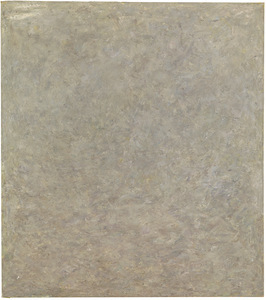 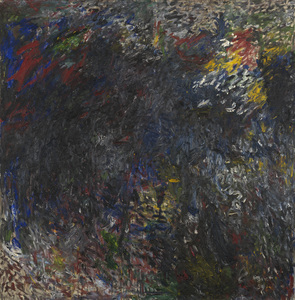 Over his long career, Resnick painted “through” classic Abstract Expressionist action painting, to arrive at works that gave the impression of allover monochromatic fields, although in fact comprised of myriad hues. 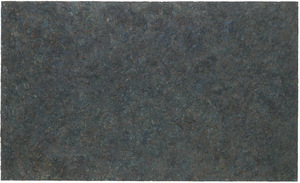 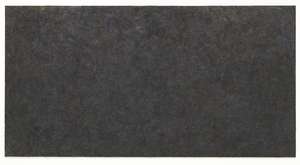 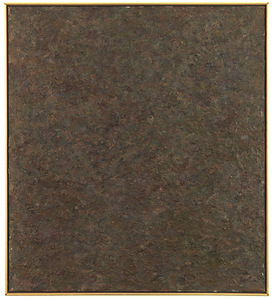 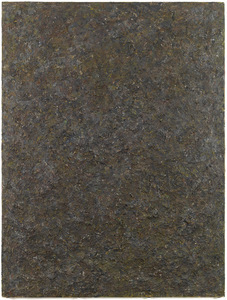 Through the 1970s and 1980s his paint application became increasingly dense and his palette generally darkened, resulting in canvases of subtle, almost topographical presence. 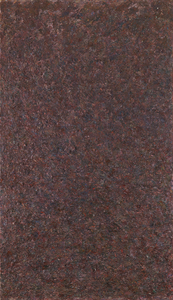 In the last years of his life, Resnick turned his painterly touch to visionary figure paintings alternating darkness with humor. 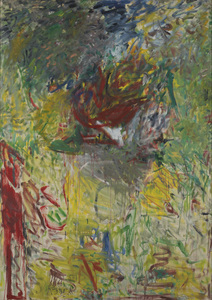 He died in 2004.